Failing to act on carbon emissions is criminal negligence. 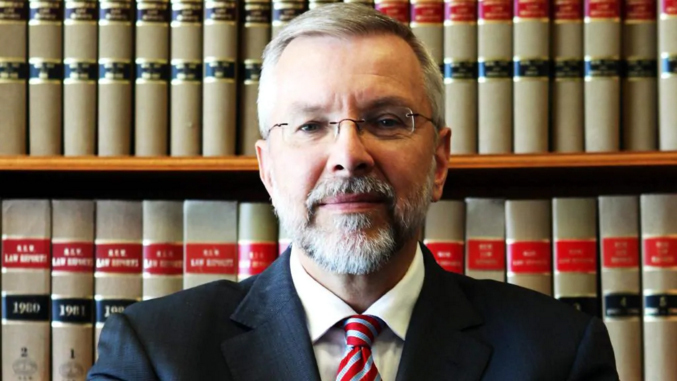 Brian Preston, chief justice of the NSW Land and Environment Court, found an unacceptable climate risk in opening a new coal mine in northern NSW. Is it a crime to turn away when called on to stop damage being done to our planet’s life-support system? This question is now stirring in the public arena, and it will resonate for years to come. 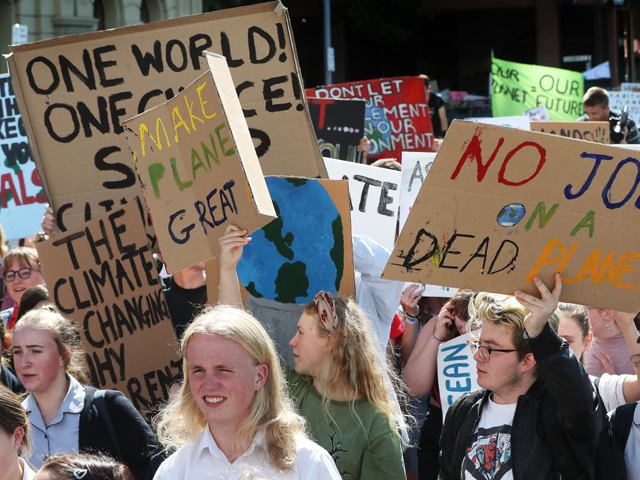 When Rob White, the University of Tasmania’s professor of criminology, declared in the Hobart Mercury early this month that failure to act to stop climate change “can only be described as criminal”, he got a sharp rebuke from a Clarence alderman. It’s a fair bet I would be seen as one of those “morally superior” people. Here’s my response. Far from being morally superior, I know I’m a mere mortal, warts and all, just like our leaders. In their position I honestly don’t know how I would perform. But I’m not in the hot seat. They are. At this advanced stage of the debate about climate change, it makes no sense for a non-scientist to question the finding of the world scientific community that climate change induced by human activity is happening now and poses the greatest imaginable risk to life on Earth. There are alternative views, some dressed up as science, but none stacks up against the evidence. Private citizens are free to seek out such views and express them, but denial is not an option for governments or corporations, which are duty-bound to act on evidence. Top-level scientific advice about the evidence around climate change is available in both Canberra and Hobart. Both federal and Tasmanian cabinets can get a face-to-face scientific briefing, if necessary within hours, from some of the best in the business. They just have to ask. When that happens, they’ll hear that man-made climate change is well advanced and that we need deep emission cuts, quickly. They’ll be told that failure to do this increases the risk of future mayhem and misery, and that continuing failure will make that worse. All governments are averse to bad news, and in democracies like ours they find it challenging to look ahead further than the next election. So climate change continues to be left unattended, a ticking time bomb set to go off in stages, each more devastating than the last. As recent Royal Commissions have shown, ignoring or failing to act on damning evidence can amount to criminal negligence. The bigger the consequences the bigger the crime, and you don’t get bigger consequences than climate change. The law as it presently exists is already seeing some movement on this, especially against business interests driving carbon pollution. Last month the chief justice of the NSW land and environment court, Brian Preston, upheld a decision that a massive new coal mine near the farming centre of Gloucester, on the state’s north coast, should not go ahead because its contribution to global carbon emissions was unacceptable. A week ago Rudolph Contreras, a US district court judge, halted gas projects on western public lands because in approving drilling applications the country’s Bureau of Land Management failed to establish their potential impact on the climate. These are sanctions against future action; another movement is seeking redress for damage already inflicted. The plaintiff in Juliana v. the United States alleges that in failing to take climate action the US government has wrongly shifted the cost burden onto today’s children. So where to from here? We’ve been on the tortuous climate road long enough to distinguish negligence and deception from genuine scepticism and honest error. Now it’s time to spell out the bad behaviours so that everyone understands what is and is not acceptable. The ultimate aim has to be wide-ranging domestic and international laws against ecocide, “the systematic destruction and degradation of environments at the planetary level”, as White defines it. If that needs the support of politicians who have dragged their feet, it will be a tough battle. But it’s a battle we need to have. Leaders continue to refuse to address the urgent need to free ourselves from fossil fuels, even after the Intergovernmental Panel on Climate Change warned in November that we have just a decade or so to cut global emissions in half. 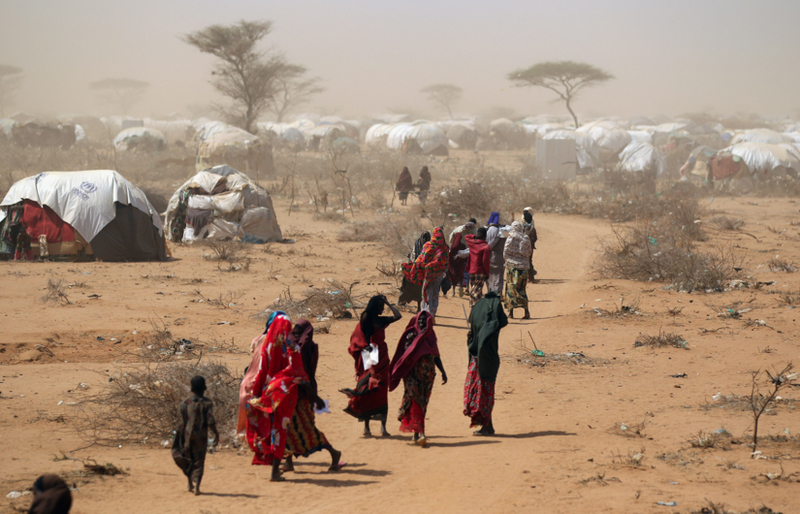 We need all our so-called leaders to start heeding now-dire climate warnings. That means everyone in positions of public trust, including all company CEOs and board members and all participants in all levels of government – local, state and national. Some of us may want to see leaders behind bars, but the real aim of criminal sanctions is changing behaviour, not punishing after the event. With time fast running out, I can think of no better incentive for a leader to switch tack than the need to avoid arrest.